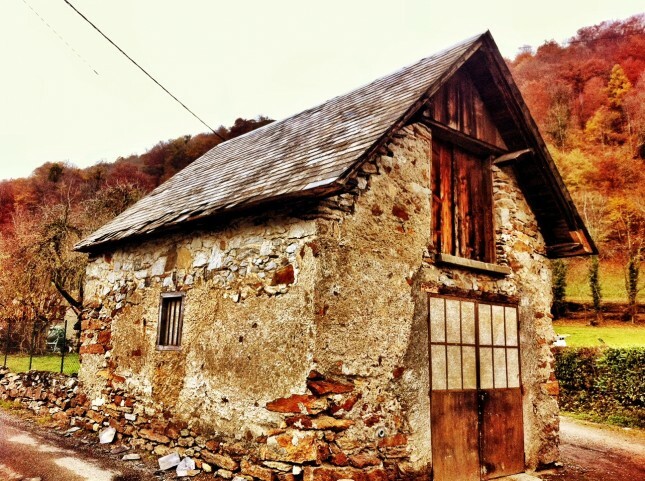 A great ride up from Campan along the Valley du Lesponne, lots of lovely rustic farm houses, barns and other buildings, many just oozing with character. Quite a climb, 10kms and probably 1:15, just enough to keep the legs under pressure, not enough to cause suffering. The pace slow enough to fully enjoy the view.